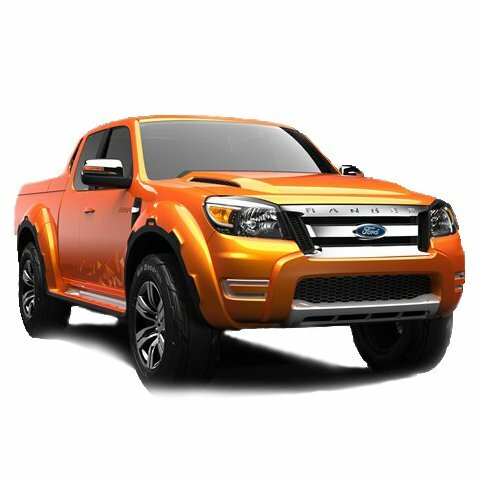 We are the largest independent stockist of the Ford Ranger 4x4 Pickup Parts in the U.K, supplying trade and retail customers with quality parts at competitive prices. 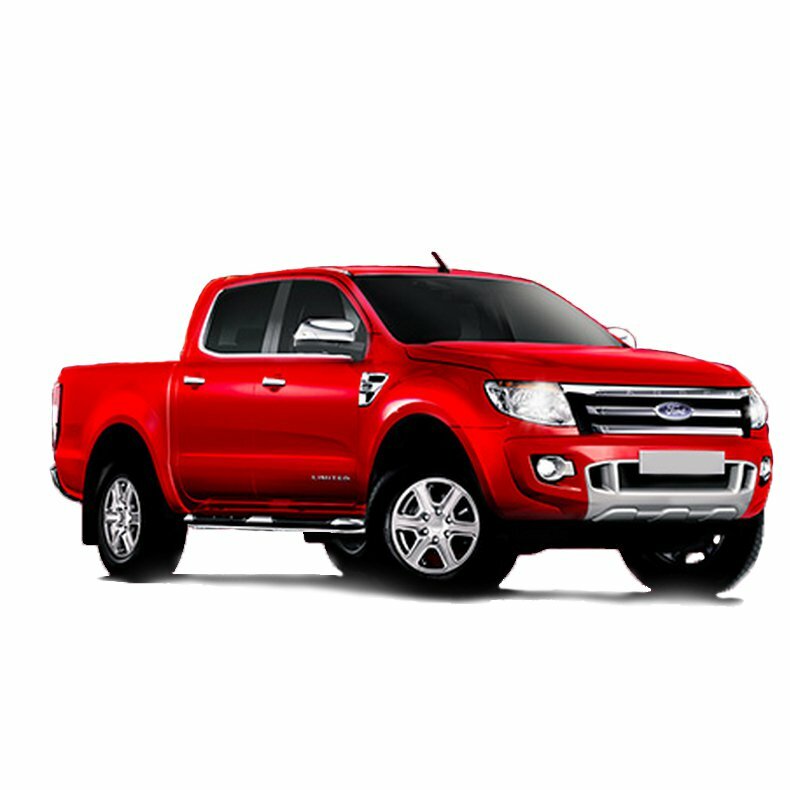 The Ford Ranger Pickup is a nameplate that has been used on two distinct model lines of pickup trucks sold by the Ford Motor Company, a version sold in North America and later parts of South America, as well as a separate model sold internationally. 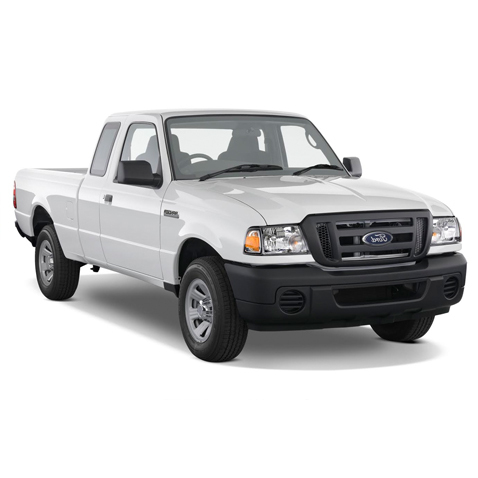 Whatever your Ford Ranger Pickup needs, we've got you covered.